Independent family business run since 2010 by the present owners who migrated to Australia. Fully stocked with modern equipment that allows the new operator to simply walk in and it's business as usual. 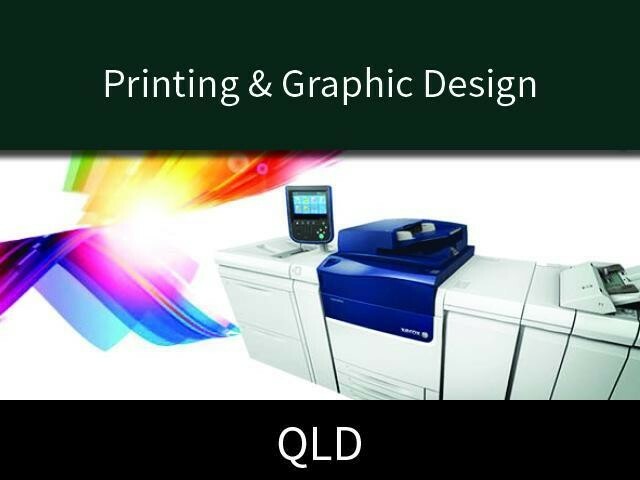 This Paper/Printing Business is one of 104 businesses for sale in Gold Coast, Queensland, and one of 30 Paper/Printing Businesses in this region that a business for sale currently has on offer. This Paper/Printing Business is for sale in Gold Coast for the asking price of $350,000 + SAV and is new to the market.